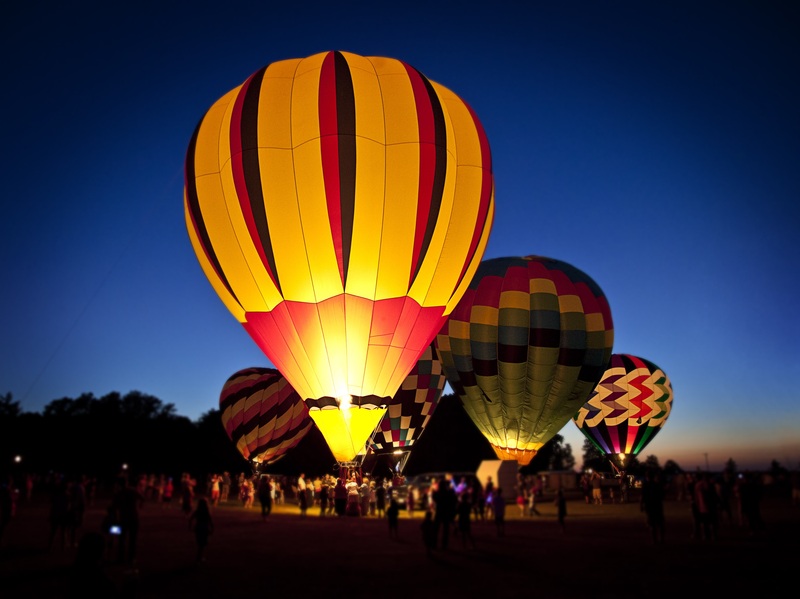 Join us for a summertime spectacle, as Hot Air Balloons light up the sky with a beautiful glow. 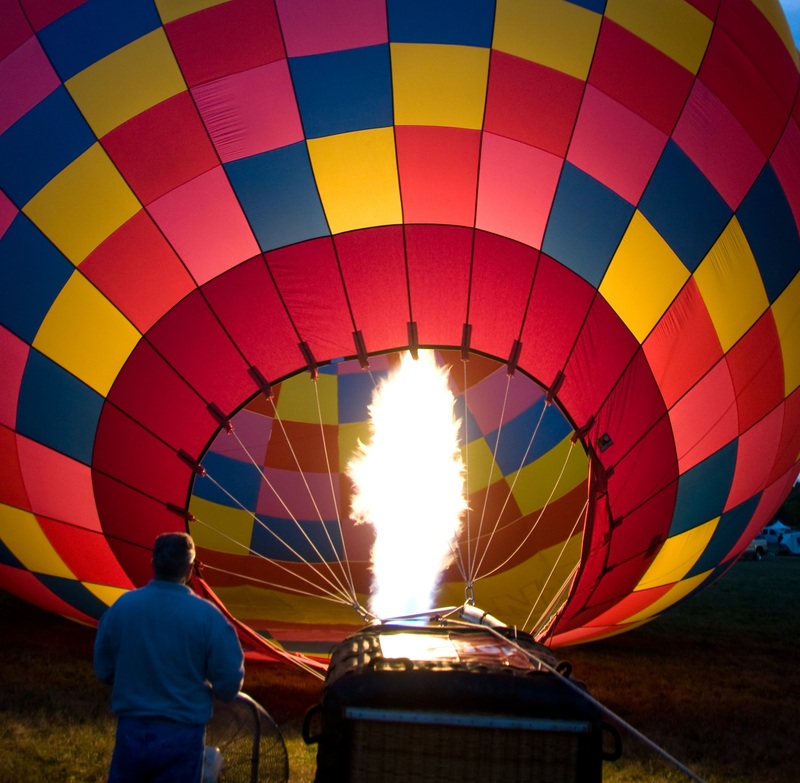 It’s the first annual Great Smoky Mountains Hot Air Balloon Festival on Saturday, August 19th, from 3-9pm. Come soar with us as the sky is filled with a spectrum of color like never before, against the breathtaking backdrop of the Great Smoky Mountains. 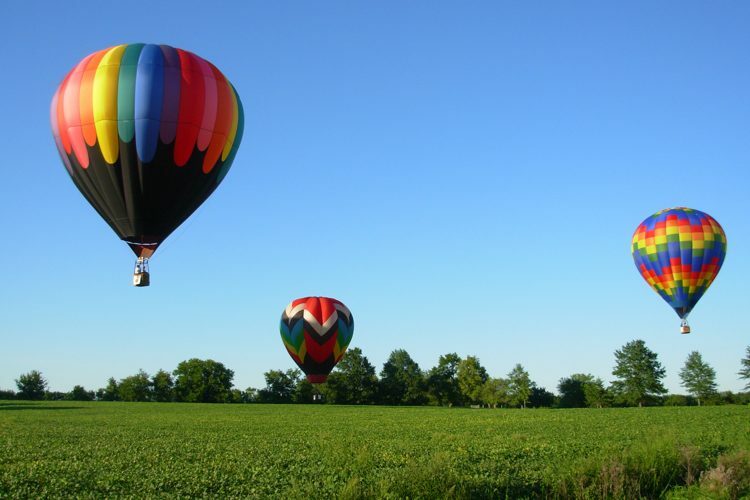 The Great Smoky Mountains Hot Air Balloon Festival will feature something for everyone — from family friendly activities, live entertainment, crafters demonstrating and selling their artwork; food truck court, local craft beers and a wine tasting. The balloons will begin to inflate at dusk and glow for around an hour. This means the balloons are usually up from about 8-9pm, conditional on the weather. Admission is Free. Parking for the event is $15. Four-legged friends are not discouraged from attending the Great Smoky Mountain Hot Air Balloon Festival, but we understand that the balloons can be frightening and noisy, in the same way that a fireworks show creates stress for our furry pets. All pets must be leashed and poop bags are required. 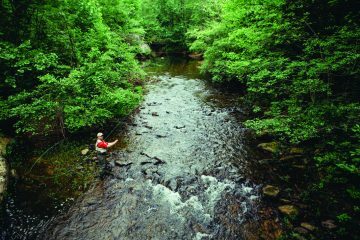 Another Reason to Look Up — While you’re here, catch the Total Solar Eclipse on the Peaceful Side of the Smokies. On Monday, August 21st, experience a total solar eclipse — for the first time in 26 years! Only certain parts of the United States will experience this cosmic event, and the Peaceful Side of the Smokies is the perfect location for this cosmic phenomenon! Mark your calendar to spend a few days with us to enjoy these two great events in the sky! 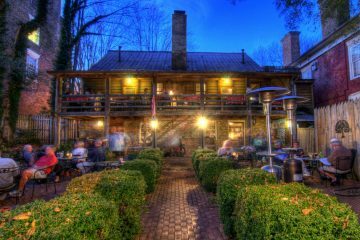 The event will be held at the Townsend Visitor Center — 7906 E. Lamar Alexander Parkway, Townsend, TN 37882. For more information, visit www.gsmballoonfest.comor email us at: info@gsmballoonfest.com. Previous ArticleThis picture is lying to you.